1. 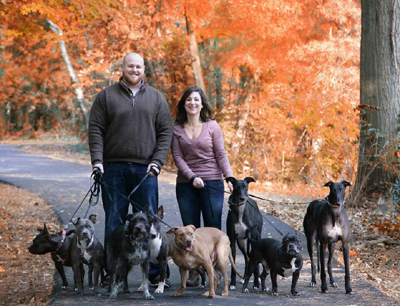 The Strutting Pooch sends its team members to area rescues, shelters, etc. to assist with tasks such as dog walking, socializing pets, and other areas of need. Know a rescue that needs our help? Let us know! 2. Financial contributions are made to animal-related causes such as the ASPCA. 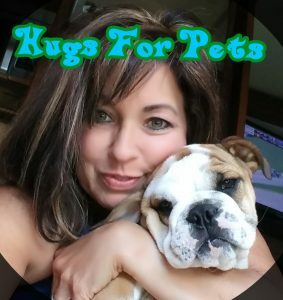 Funds are raised through a multitude of ways including our Custom Pet Pillows of which a portion of proceeds go to Hugs for Pets causes. 3. The Magic Trunk Show, a family entertainment experience, puts on select events with proceeds going to Hugs for Pets causes. Every pet deserves a hug, help us give them one! The Mr. Mo Project is run by Chris and Mariesa Hughes and is an established 501(c)(3) non-profit group responsible for saving countless shelter dogs since 2011. Together they fight to save senior shelter dogs nationwide, to honor of the life of their late and beloved senior dog, Mr. Mo. 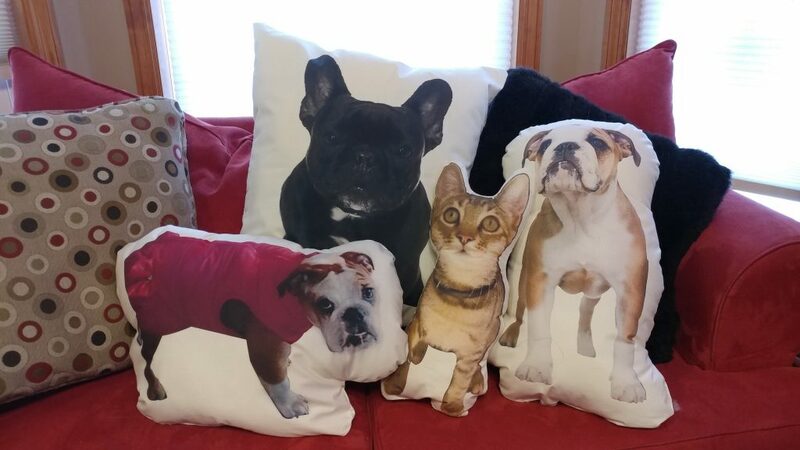 A portion of each Custom Pet Pillow purchased goes to Hugs for Pets donations. We are a team of animal lovers who want our senior pets to be cared for as well. Hugs for Pets is The Strutting Pooch’s way of giving back to our community and featured pet charities.